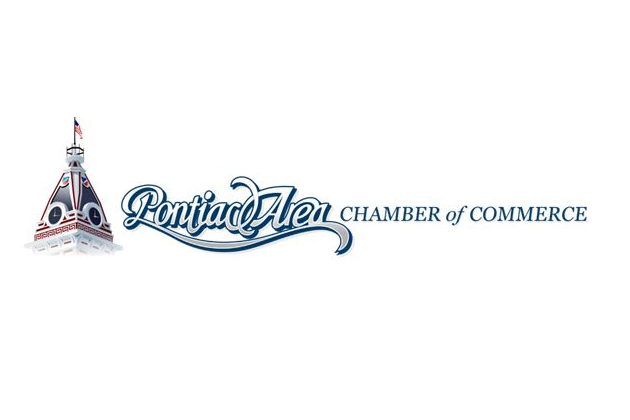 The Pontiac Area Chamber of Commerce is holding its Issues and Eggs Thursday at 7:30 at the Old Log Cabin. 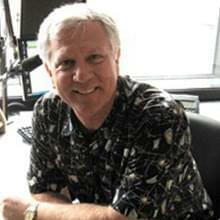 The topic of discussion for the day is local law enforcement and what’s been happening in the communities as of late. “It’s an update on what’s happening in law enforcement locally, so Chief Woolford and Sheriff Childress will be talking,” Terrell said. To RSVP, contact the Chamber at 844-5131. RSVPs are due no later than Tuesday. The cost of the morning is $10 for Chamber members and $15 for non-members.